We are considered in the market to be one of the finest manufacturers, exporters and suppliers of this highly commendable range of Medical Equipment. The offered products are widely acclaimed for their usage in hospitals and medical centers. We are an ISO 9001:2008 & ISO 13485:2003 certified manufacturer with CE Certified products, supplier and exporter of a comprehensive range of Medical Equipment. 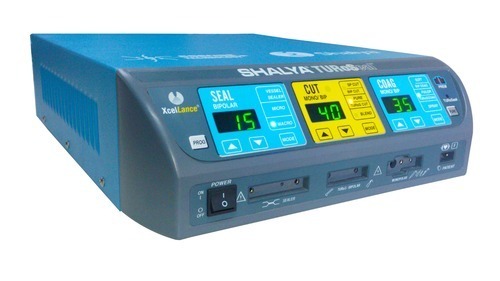 The equipment offered by us are highly functional and are extensively utilised in the medical industry. Technologically advanced equipments offered by us are known in the market for features such as user-friendly operations, reliability and longer functional life.